With the proliferation of mobile devices such as smartphones and tablets touting full-blown browsers, web designers face new challenges to provide good experiences to users no matter what their available screen size or style of input (touch or mouse and keyboard). In this workshop, you’ll get a brief overview of responsive web design process including all the the things you need to consider when creating a responsive website — giving you the information needed to start your responsive web design journey. 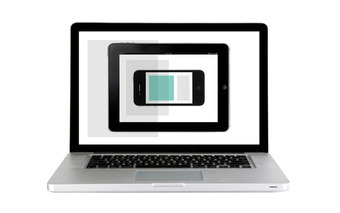 You’re following Introduction to Responsive Web Design: A Free Class.